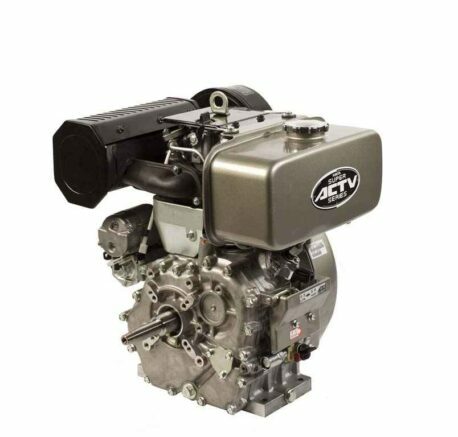 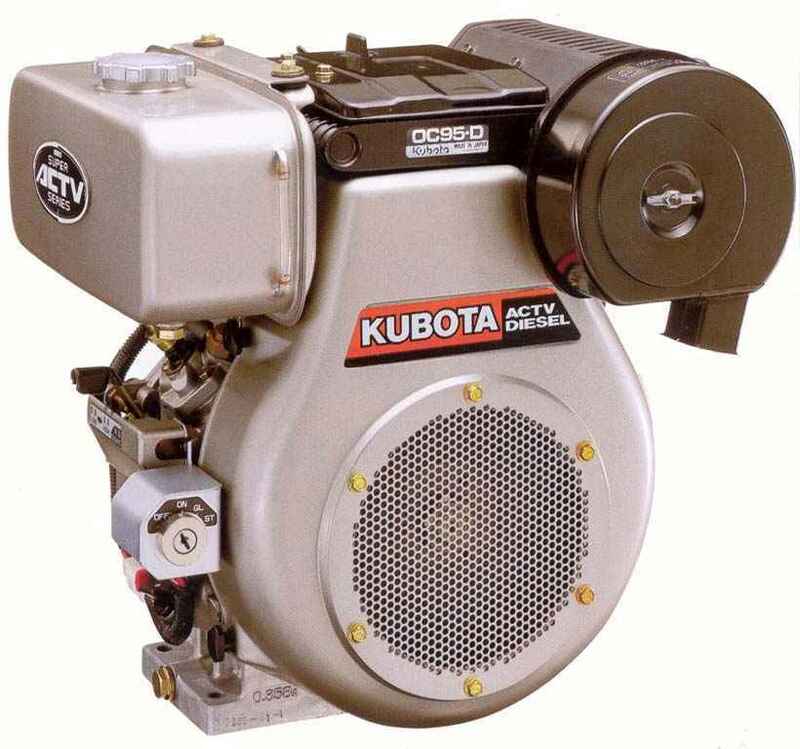 The Kubota OC95 is an oil-cooled, 4-cycle diesel engine with a capacity of 8.5HP at 3600RPM. 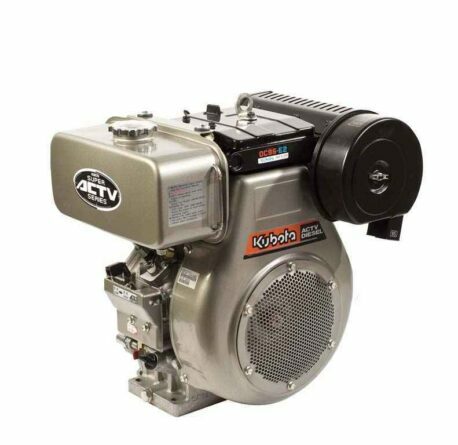 Compact and lightweight, the Kubota OC95 provides clean, portable power for power generation on construction sites to pumping solutions and beyond, reducing vibration and emissions. 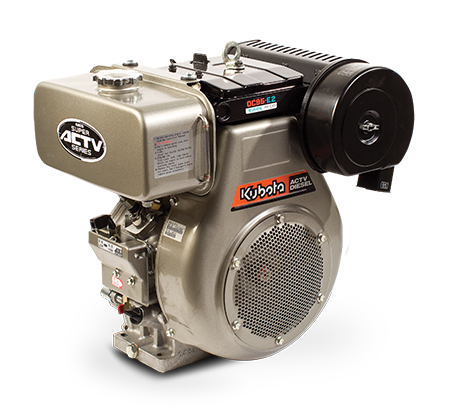 Less vibration with Kubota’s standard equipped single shaft balancer technology.